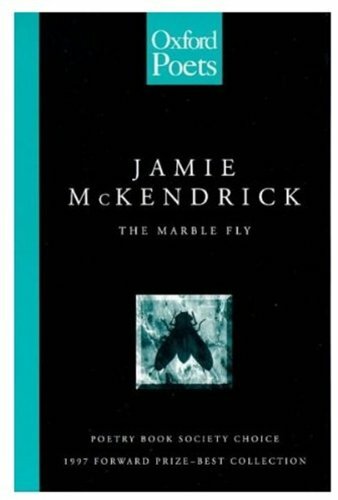 Jamie McKendrick was born in Liverpool in 1955, and lives in Oxford, where he teaches part-time and reviews poetry and the visual arts for a number of newspapers and magazines. He is the author of six collections of poetry: The Sirocco Room (1991); The Kiosk on the Brink (1993), winner of the Southern Arts Literature Award and selected for the New Generation Poets promotion; The Marble Fly (1997), winner of the Forward Poetry Prize and a Poetry Book Society Choice; Ink Stone (2003), shortlisted for the 2003 T. S. Eliot Prize and the 2003 Whitbread Poetry Award; Crocodiles & Obelisks (2007), shortlisted for the 2008 Forward Poetry Prize; and Out There (2012), winner of the Hawthornden Prize. 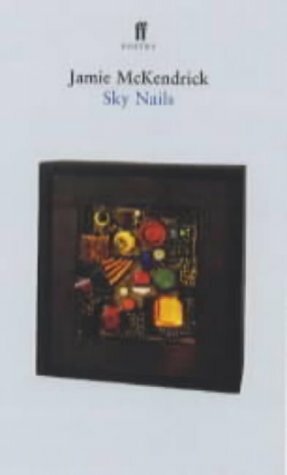 His selected poems Sky Nails was published by Faber in 2000, and translated volumes of his poems have been published in Holland and Italy. 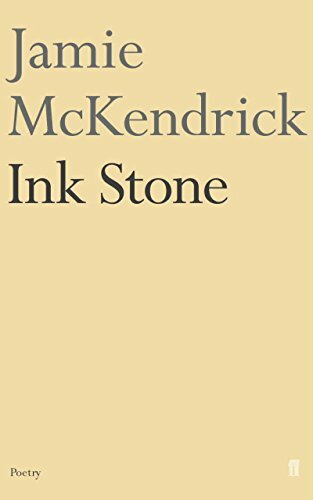 McKendrick is editor of the Faber Book of 20th-century Italian Poems (2004); his translations from Italian include two novels and forthcoming short stories by Giorgio Bassani and a verse play by Pier Paolo Pasolini. His translation of Valerio Magrelli's The Embrace: Selected Poems (published in a U.S. bilingual edition as Vanishing Points) won the 2010 John Florio Prize for Italian Translation and the 2010 Oxford-Weidenfeld Translation Prize, and his translation of the poetry of Antonella Anedda, Archipelago, is due to be published in 2014. Sean O' Brien has commented that in McKendrick's poetry we encounter material that "can be both sobering and amusing" - the poems in this selection bear out that remark, with their fascination at how forces, whether seismic or historical, continually threaten to disturb everyday reality: it is in the nature of the often uncanny interruptions presented by these poems that their implications and broader meanings are met with a degree of uncertainty - caught between humour and alarm, or in some unsettling combination of the two. 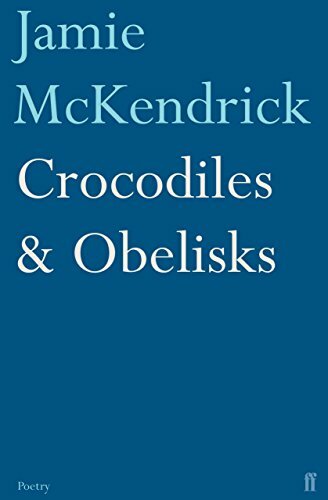 McKendrick's poetry restlessly investigates such states: in the chronicle of prodigies in 'Ancient History', which splices an account by the Roman historian Livy with the contemporary in the form of the first Gulf War, or the equally troubling multiplications of morals and menace in 'Six Characters in Search of Something.' 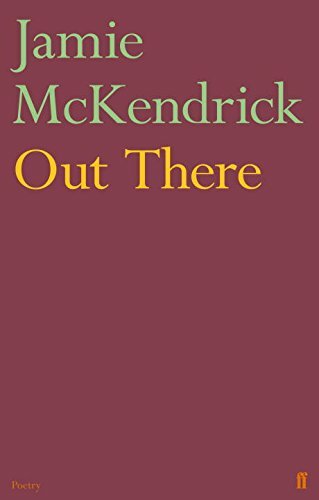 McKendrick's delivery in these recordings echoes the poems' hesitations and leaps of conjecture, whose consequences are never easy, and are often still grappled with at a poem's close. This recording was made for The Poetry Archive on 15 May 2013 at The Soundhouse and was produced by Anne Rosenfeld.